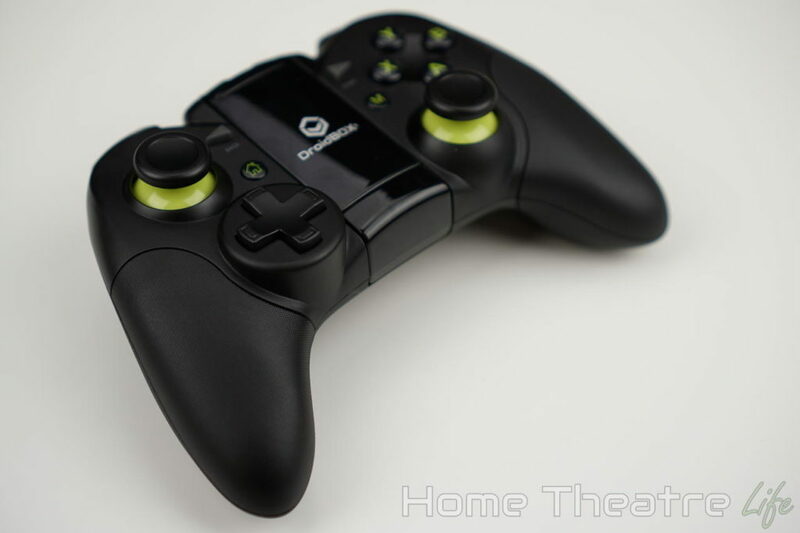 DroidBOX are back with their new Bluetooth controller, the DroidBOX Play Gamepad Pro. 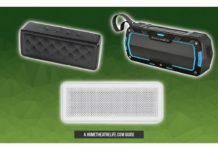 Featuring wireless Bluetooth connectivity, textured grips, and an integrated smartphone stand, is it any good? 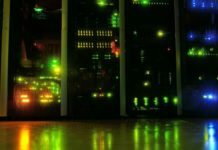 Read on to find out! I want to say thanks to DroidBOX for sending me a sample to review. 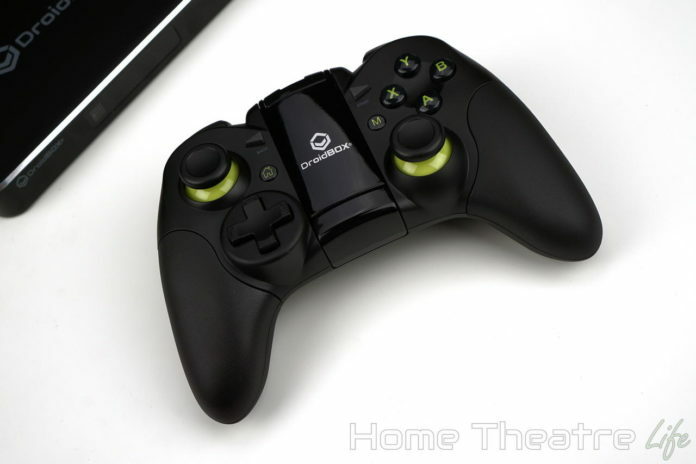 The DroidBOX Play Gamepad Pro is available from DroidBOX or Amazon. Oddly, the instruction manual doesn’t mention a USB receiver but lists a tablet stand instead so I’m not sure whether there was some form of mixup with my unit. 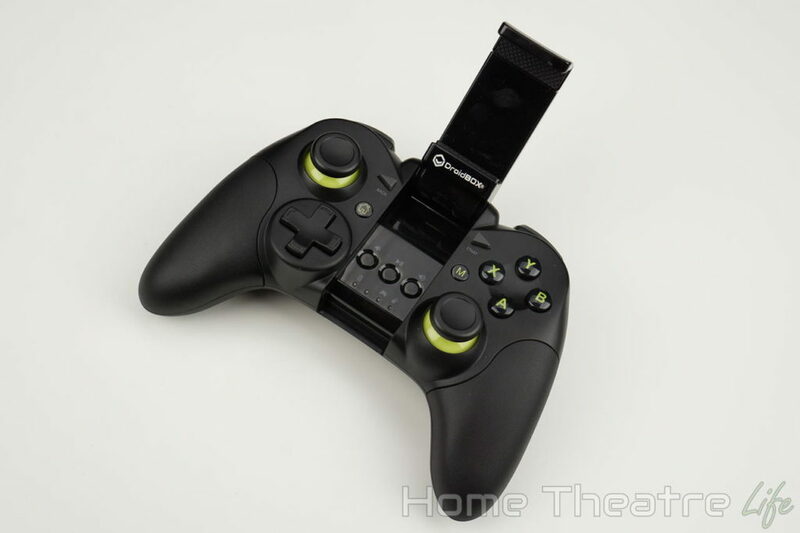 The DroidBOX controller mimics the popular Xbox design, with an XABY button layout and asymmetrical analog sticks. It’s also fairly light. It’s definitely not flimsy but doesn’t feel as high end as an Xbox One controller or GameSir G4S. That’s not to say it isn’t comfortable. I found it sits nicely in the hands. There’s even a grippy texture applied which does a good job keeping the controller in place – even if your hands get sweaty during an intense gaming session. In terms of buttons, you’ve got the obvious XABY face buttons, d-pad, start and select buttons, shoulder bumpers, analog triggers, an Android home button and a button which toggles mouse mode. There’s also a set of media controls and status LEDs hidden underneath the smartphone holder in the center. I really liked having media controls on the controller, as it means you don’t need to grab the remote if the controller is nearby. 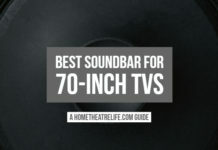 This convenience extends to the mouse mode that allows you to emulate a mouse using the right analog stick and triggers for left and right clicks. 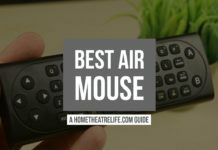 I found myself using this quite a bit whenever my air mouse wasn’t in reach. It also came in handy for playing one-touch games like Jeypack Joyride which don’t support controllers out of the box. In terms of gaming on the DroidBOX Play Gamepad Pro, I found the face buttons feel nice and responsive and the d-pad feels fairly better than the d-pads found on cheap controllers. The twin analog sticks also performed well. I found they were quite accurate, with a small deadzone that allowed for precise movement. Unfortunately, the shoulder buttons and analog triggers aren’t as refined. Both feel somewhat mushy compared to higher end game controllers. The smartphone holder supports phones up to 5.5 inches which should cover most devices. It securely holds your phone and can be adjusted to two different angles. Pairing the controller is easy. Holding down the power button will put it into pairing mode. Then you just need to pick the DroidBOX controller from your smartphone or TV boxes Bluetooth menu. To test the DroidBOX Play Gamepad Pro, I used it with several Android devices and games/emulators, including my DroidBOX T8 Mini and Samsung Galaxy S7. Android support was good in both games and emulators. As the DroidBOX Play Gamepad Pro uses Android’s controller standard, games like Beach Buggy Racing worked out of the box. When using EPSXE, it correctly detected the controller and I just had to map the buttons. Afterwards, everything worked flawlessly. Range was good. I didn’t have any issues across my lounge room (~6m between the box and controller) though DroidBOX state a range of 6-8m so make sure you’re mindful of your space. 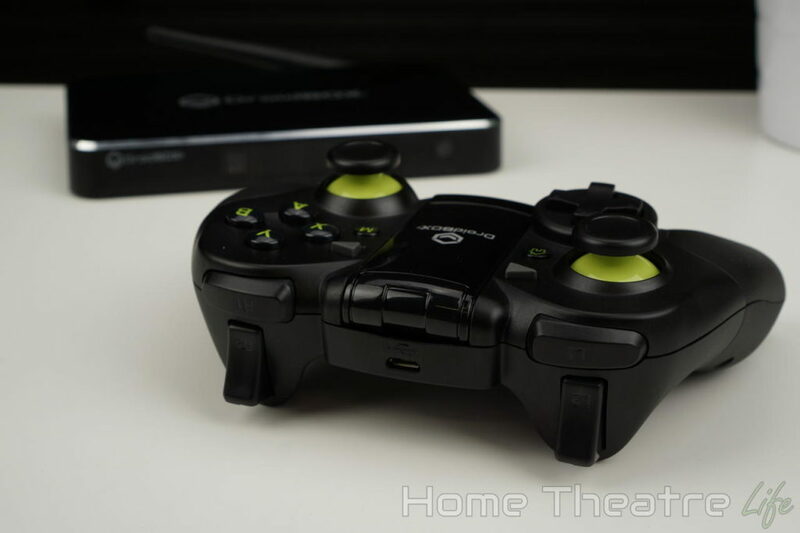 DroidBOX claim that the DroidBOX Play Gamepad Pro should be usable for up to 20 hours of gameplay. Several multi-hour gaming sessions didn’t drain the battery so this seems reasonable. The controller will also shut off after 10 minutes to save battery which is a nice touch. 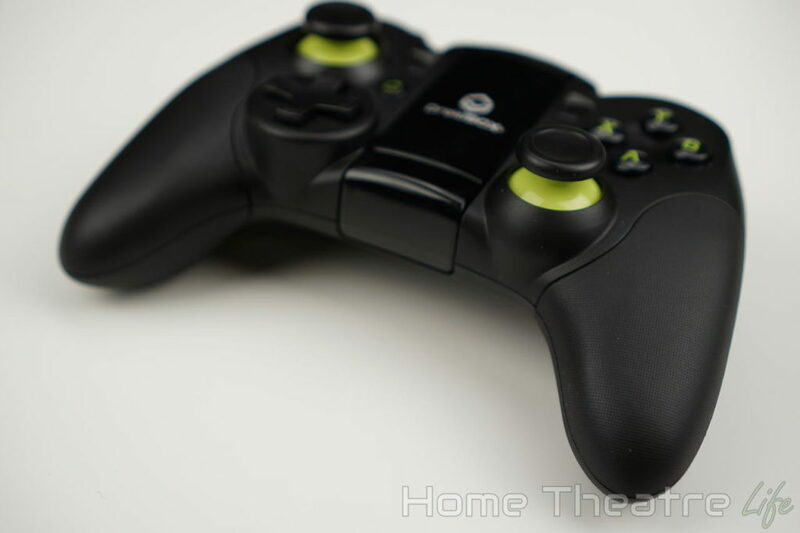 The DroidBOX controller is a decent Bluetooth controller. 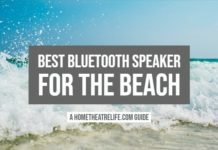 Bluetooth connectivity and the smartphone clip make it a flexible accessory. I loved the media controls and mouse mode too. However, serious gamers will probably prefer something more substantial like the GameSir G4S. 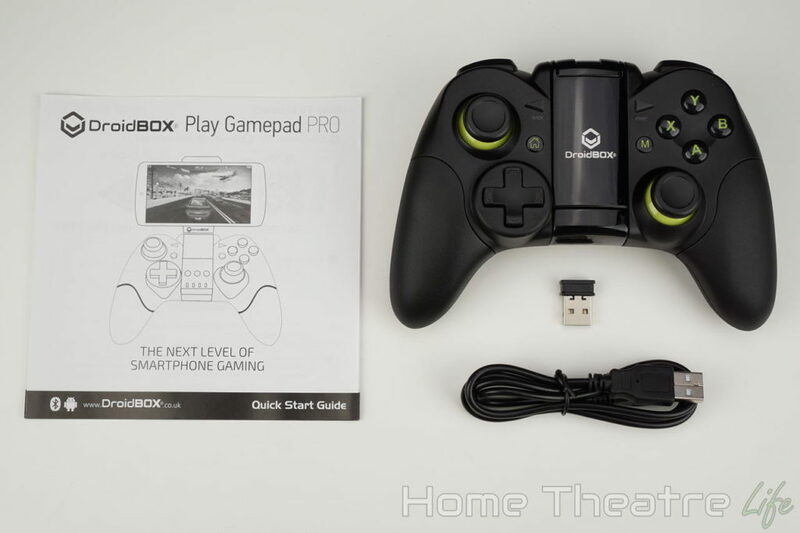 The DroidBOX Play Gamepad Pro is available from DroidBOX and Amazon. 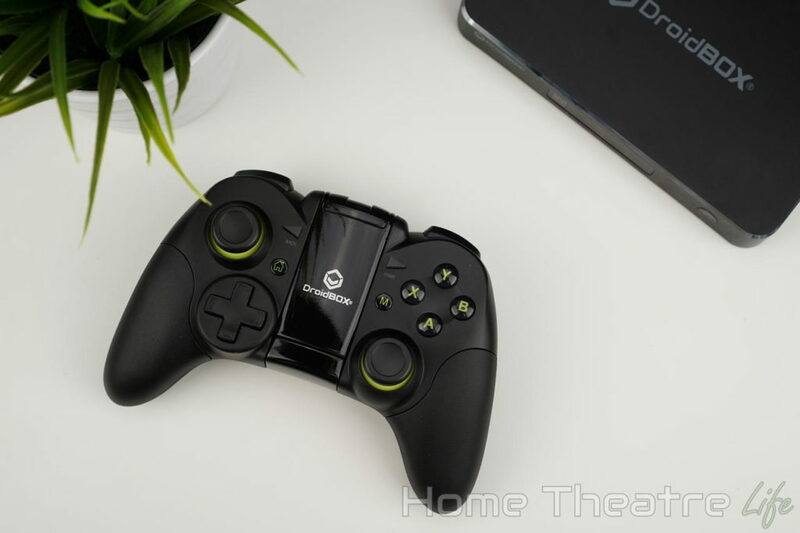 The DroidBOX Play Gamepad Pro is a solid Bluetooth controller for your Android devices. It may not be as flexible or polished as the GameSir G4S, but it comes in at a fraction of the price and still offers a good gaming experience.